The ease of access to online video platforms such as Youtube has seen an explosion in the amount of self-created gameplay videos available to gamers to watch and learn from. 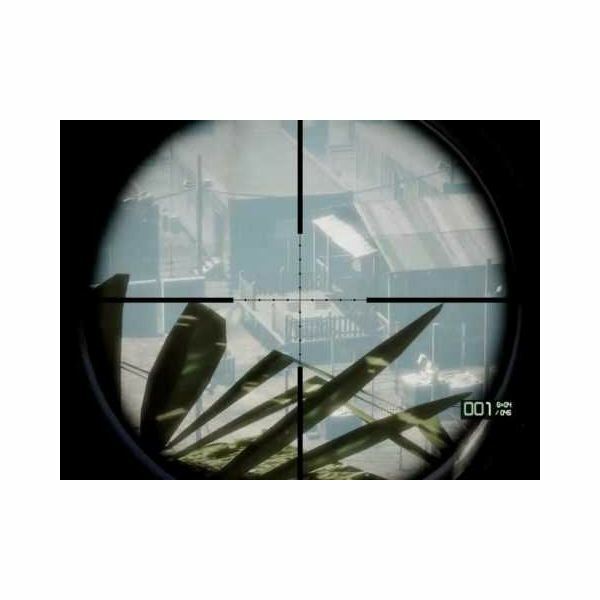 Call of Duty: Modern Warfare 2 commentaries have proven a massive hit, allowing the ordinary player to study how some of the best online gamers in the world approach multiplayer battles. 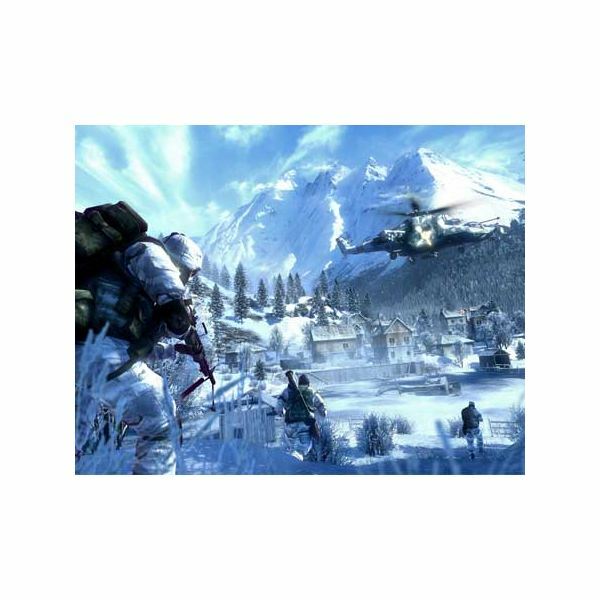 Starting out in the multiplayer component of a game with the depth and tactical sophistication of Battlefield: Bad Company 2 can be intimidating for some gamers, especially on the Xbox 360 and Playstation 3, where class-based multiplayer shooters are generally less common than on the PC. Watching Battlefield: Bad Company 2 commentaries created by some of the game's leading players can help a new player to get a feel for the maps and game-types, understand the tactical aspects of the classes and playing in a squad, and how to best utilize the array of weaponry and vehicles in the game before diving into competitive play. 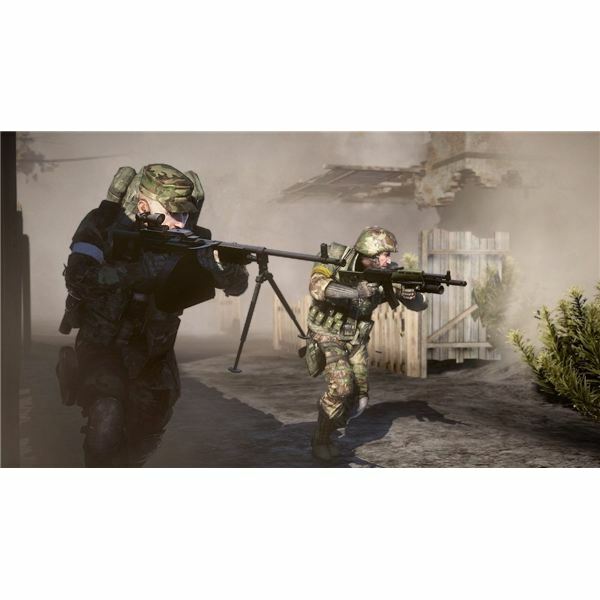 The online experience in Battlefield: Bad Company 2 is quite different to other multiplayer games, even military shooters such as Call of Duty: Modern Warfare 2. The principal game types in Bad Company 2, Rush and Conquest, are objective-based rather than standard deathmatch, and it is vital for new players to understand that it is the strategic control of those objectives that matter more (and will score you more points) than simply killing enemies. These objective game modes are also played out on multi-stage maps that dwarf their Modern Warfare 2 counterparts, and simply dropping into these landscapes for the first time can be disorienting and ultimately lead to disillusionment with the game, as the new player struggles to understand where the vital choke points and main centers of action are on the map. Watching a selection of commentary videos for Bad Company 2 multiplayer, such as those provided by leading commentary team Machinima Respawn, can help a new player get up to speed on each map’s features and tactical requirements before they play their first round, making the experience enjoyable right from the beginning. Simply running around all guns blazing in Battlefield: Bad Company 2 will quickly see you ripped to shreds, not just by the enemy but by your teammates as well. Mastering the different classes and the tactical importance of playing with your squad is vital to success. Each of the classes in Bad Company 2 bring something different to the table and choosing a class that can best provide support to your teammates and is also appropriate to the tactical situation of the game is the first step to victory. The game splits each side up into squads of four, and staying close and supporting your fellow players should be your overriding objective. The medic's light machine gun might be a satisfying weapon with which to lay some hurt on the opposition, but if you are not laying down health boxes at vital choke points or resuscitating players at appropriate times, you are not fulfilling the role of Battlefield: Bad Company 2 Medic, and you may be costing your team. 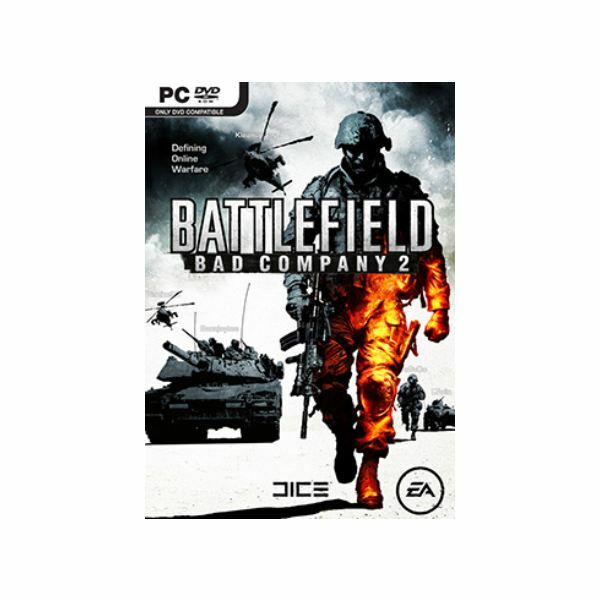 Battlefield: Bad Company 2 commentaries, like those created by TWTheRedDragon of the BattleStrats gaming community, can help new players understand how to best utilize the different kit layouts of the classes and how to maximize their effectiveness for their squad. Learn about the tactical gameplay of Bad Company 2 and your teammates will thank you for it. The presence of various military vehicles with which to inflict shock and awe upon the enemy is one of the major differences between Battlefield: Bad Company 2 and Call of Duty: Modern Warfare 2 in their approach to multiplayer action. However, especially in the case of the helicopters, DICE haven’t done a great job in providing tutorial materials for new players to understand how to best employ these weapons of massive destruction. Bad Company 2 player Cubanned has a great selection of commentary videos including a fine introduction to using the Apache to maximum effect in multiplayer. Understanding how to fly and operate the various positions on the helicopter gunship can make all the difference in Rush matches, and put the defending team on the back foot from an early stage, letting your ground troops get in and mop up the rest. Battlefield: Bad Company 2 is an immensely satisfying online experience, but it’s depth of gameplay can be intimidating for new players. Studying how some of the finest players approach each round by watching Battlefield: Bad Company 2 commentaries can help make all the difference between stunning victory and crushing defeat, and between your teammates showering you with praise or cursing your name.